Loved by 1,000’s of customers! 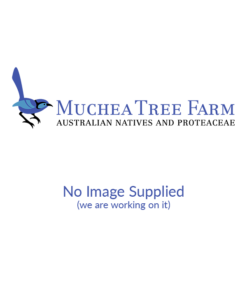 Welcome to Muchea Tree Farm. We are situated in the small town of Muchea, 50 km north of Perth, Western Australia. 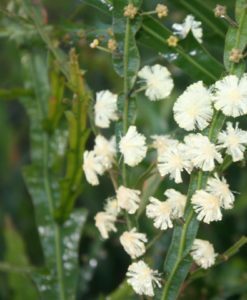 Our specialties include native farm trees, proteas, shrubs, ground covers – thousands of different plants. Welcome to Muchea Tree Farm. We are situated in a small town of Muchea, 50 km north of Perth, Western Australia. 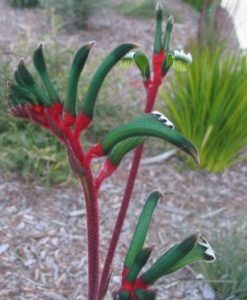 Our specialties include native farm trees, proteas, shrubs, ground covers - thousands of different plants.